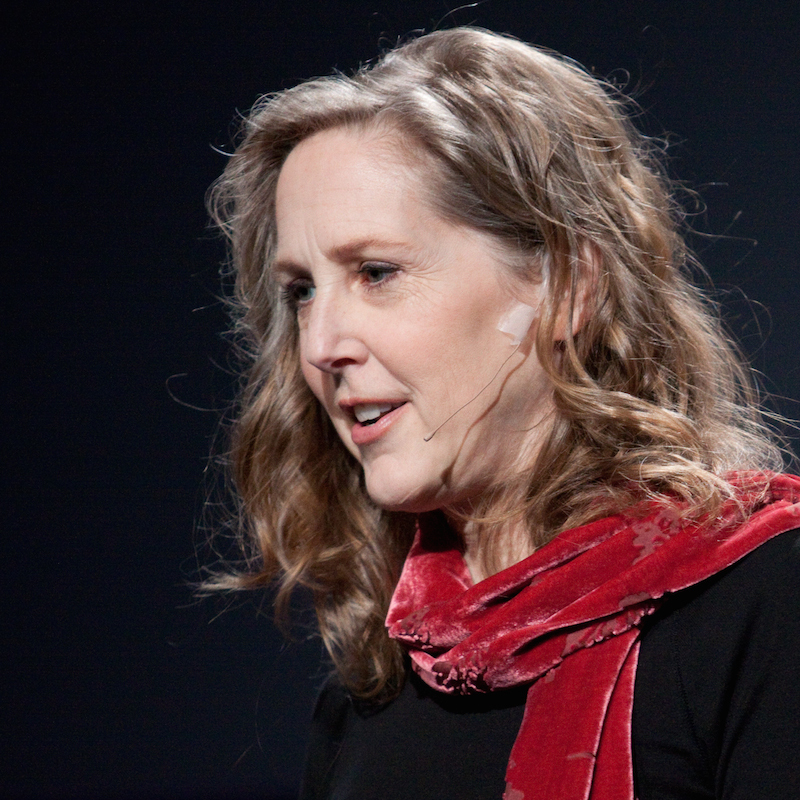 Mary Roach wants you to give yourself away. Not yet, though. After you’re dead. She wrote a book called “Stiff,” in which she details what has happened over the years to bodies that were donated—willingly or unwillingly—to science. In “Stiff,” Roach describes unusual and unexpected uses of dead bodies—in great detail. She says for this reason, she was afraid the book would discourage people from whole-body donation. “Like, ‘Oh my God, you’re going to cut off my arm and use it over here in the test of a car window? And you’re going to take my head to drop it down here to look at skull fractures?’” she says. But Roach says she saw the opposite result. She received many inquiries from readers who wanted to donate their bodies. Although the idea of doing some good after you’re gone might be cathartic, there are many reasons people hesitate. Often, Roach says, religion plays a role. 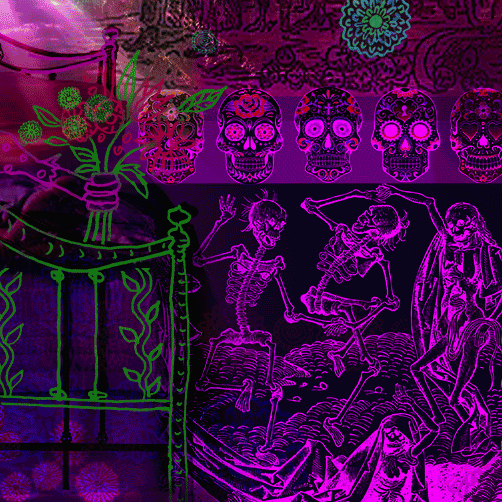 Some people feel that they will need their body in tact for the afterlife. Roach says this was the case with one friend. Roach says another reason might be the lack of control. She often hears from people who want to specify what their body will be used for – only for cancer research, for example. But Roach says this is impossible because no one knows what kind of medical research will be going on when they die. That fear of losing control may be a form of denial, but Roach thinks there’s something else to it. Roach acknowledges that she has struggled with this, too. Her vision of her post-death-life: being a skeleton in an anatomy lab. Aside from the educational skeleton idea, Roach doesn’t have a firm plan for what will happen to her body. She says she got donor forms from Stanford and UCSF in roughly 2004, a year after “Stiff” came out. Roach says it’s still her vague intent to donate her body for medical research. But she also has a “romantic notion” of her husband scattering her ashes on a bluff overlooking the ocean.